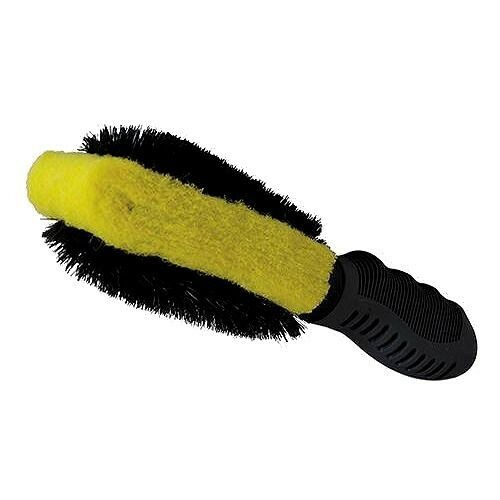 Brand New Wheel Brush & Brake Dust Remover Scrubbing pad removes brake dust and other stubborn deposits. Suitable for steel and alloy wheels. Soft-grip handle.